Rick's Pocono Blog: Pile Into Big Boulder For Winter Time Fun! 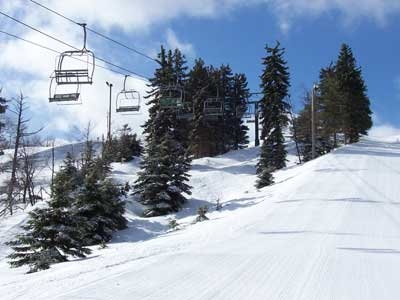 Don't Miss Out on the Perfect Winter Experience in the Pocono Mountains! There are homes available right now. During Winter Season, Tourists Pile into the Pocono Mountains to get their Fair Share of Winter Time Activities where Snow Comes First! The Snow has Fallen. If the Snows at Big Boulder, You Should Be To!!!!!! !